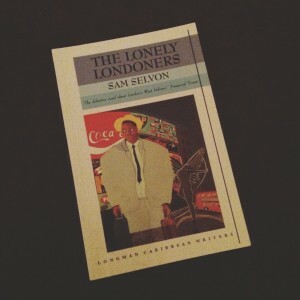 February being Black History Month (in the US), I decided to read a book that had been on my shelf for quite a while: The Lonely Londoners, by Sam Selvon – a novel set in the 1950’s about West Indians in the English capital. Because it’s always good to educate yourself about other cultures and perspectives. Also, I finished reading Illuminae by Amie Kaufman and Jay Kristoff, finished listening to the audiobook of The Art of Asking by Amanda Palmer, listed to an audiobook performance of Macbeth, and re-read a novel length fanfic, leaving myself ready to start its sequel. Those last two (Macbeth and the fanfic) don’t count towards my Goodreads goal, seeing as I’d read them before, so my stats stand at eight books read off my forty-five book goal for the year, meaning I’m currently one book ahead of target.